As a major European capital city, London can be an expensive place to live. That’s why the additional income from a job can be invaluable to international students who are new to the city. 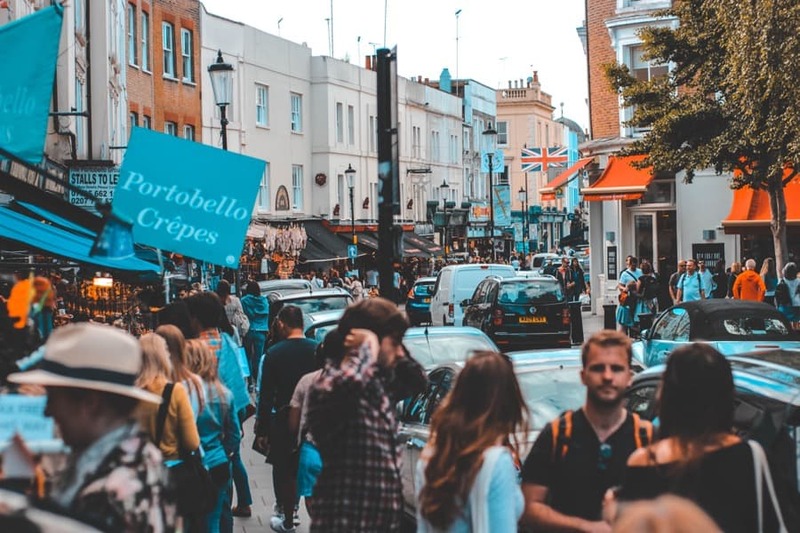 If you’re an international student who wishes to launch a career in the UK after graduation, or just want to earn some valuable work experience and some extra money during your studies, this blog contains advice on how to find a job in London for you. Are you trying to get your foot on the first rung of the ladder for your chosen career? If so, would you be willing to take on an internship, apprenticeship or other entry route into the industry? Or perhaps you just need some extra cash to tide you over while you’re in town. Whatever your needs, make sure you delineate exactly what kind of work you will and won’t be willing to accept. This will help no end in narrowing down your search parameters. If you’re still struggling with the language, a position dealing with the public on a daily basis may not be for you. On the other hand, if you have excellent numerical skills and a head for problem-solving, you may be an ideal fit for certain industries. Know your strengths (and your weaknesses) and tailor your job applications accordingly. As an international student, you might think you’re at a disadvantage to British applicants… but that needn’t be the case. Overseas education systems often prioritise certain facets of knowledge more than British schools (such as foreign languages, for example), which can set you apart from native candidates. Treat your foreignness as an attribute rather than a drawback. It’s a sad and overused cliché, but the truth is that it’s often not just what you know, but who you know, as well. Make the effort to forge connections through your studies and elsewhere, even going as far as to ask for referrals when necessary. The more people you know, the more possibilities there are they’ll be aware of an opening that’s right for you. Although the majority of communications (including job applications) take place online nowadays, there’s still no substitute for visiting a prospective employer in the flesh. This is especially true if you plan to work in hospitality or retail, where people skills and a good first impression are all-important for the job. The job market can be an incredibly competitive place, especially in a city as densely-populated as London. If you don’t immediately find success in your job hunt, don’t give up. Your persistence and patience will be ultimately rewarded, as long as you keep applying yourself and showing prospective employers what they can’t afford to miss. Happy hunting!